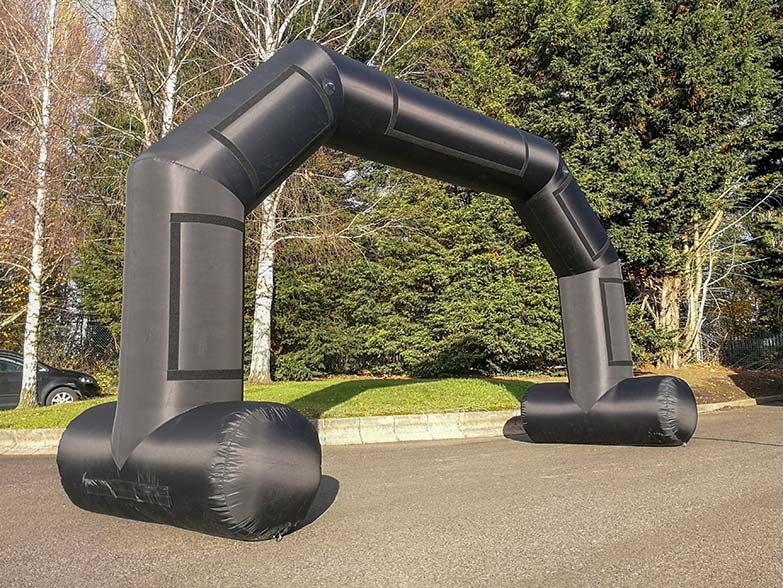 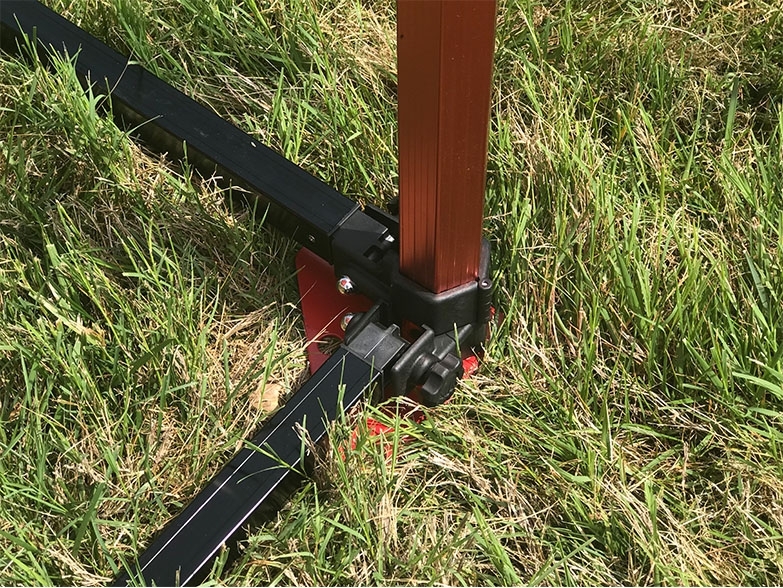 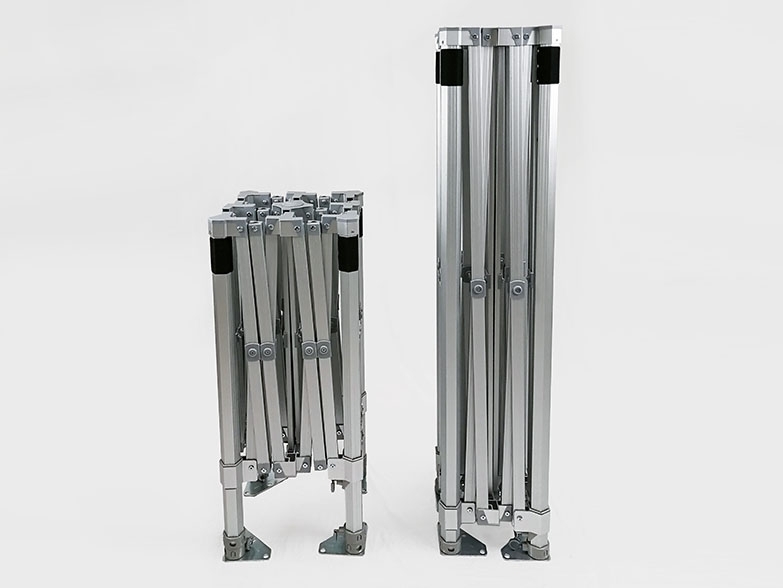 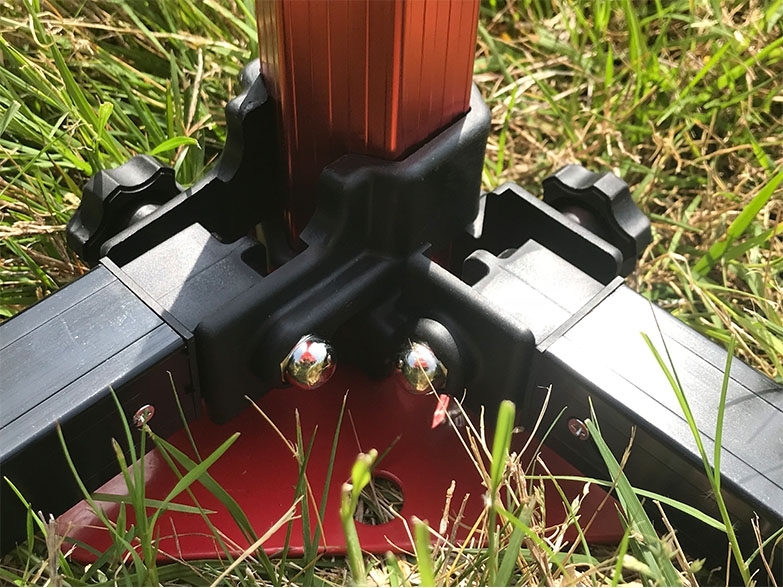 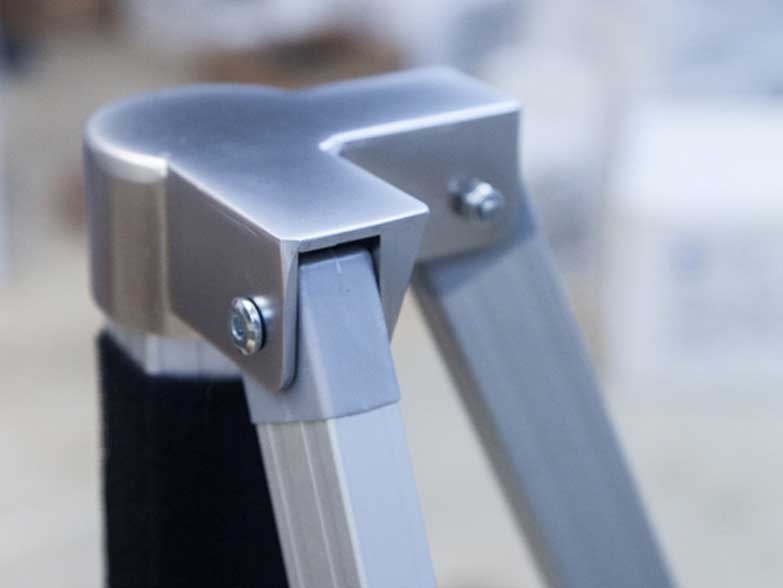 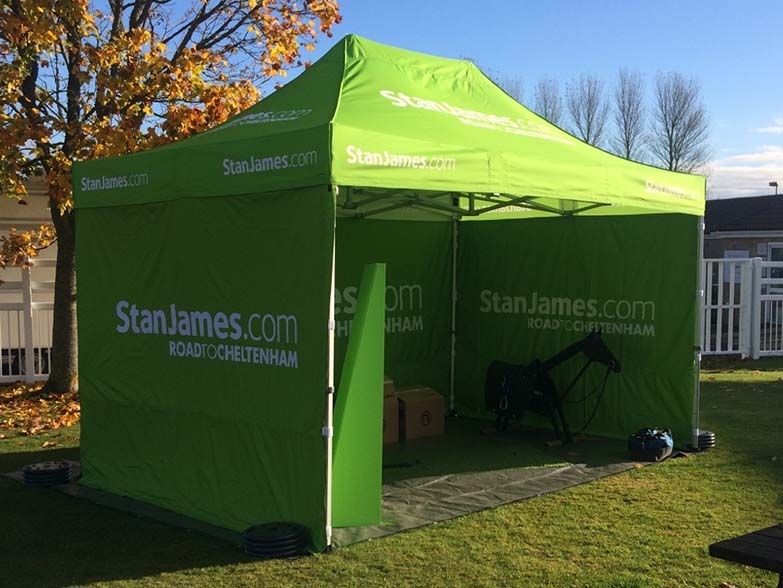 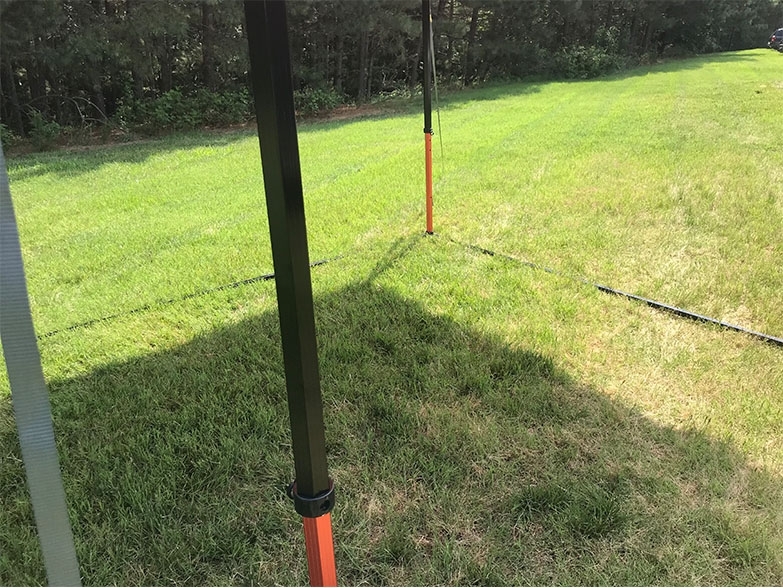 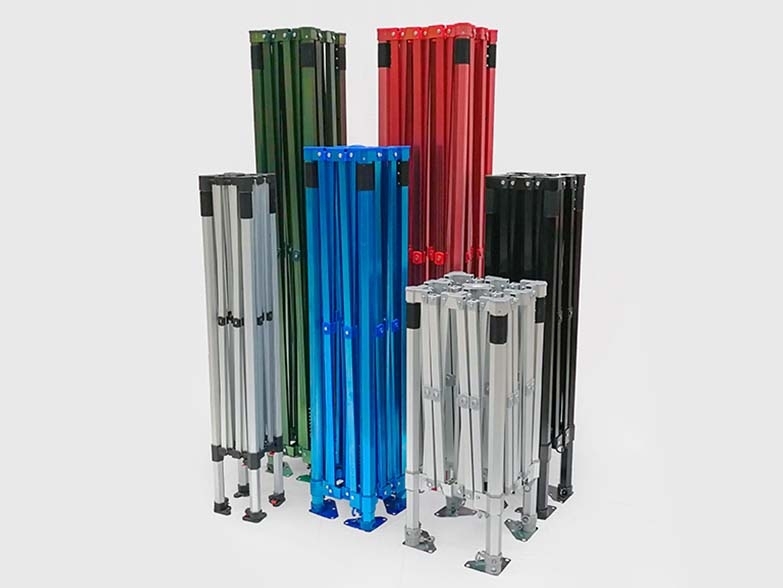 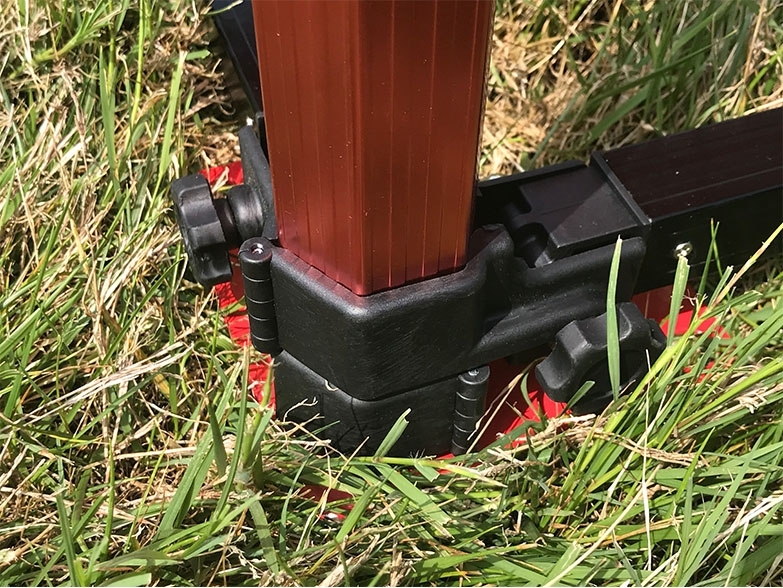 Our heavy duty Ground Bar system adds a fantastic amount of stability to your GZBO Express 40, Series 40 or Hex 50 gazebo by forming a rigid connection between each upright leg. 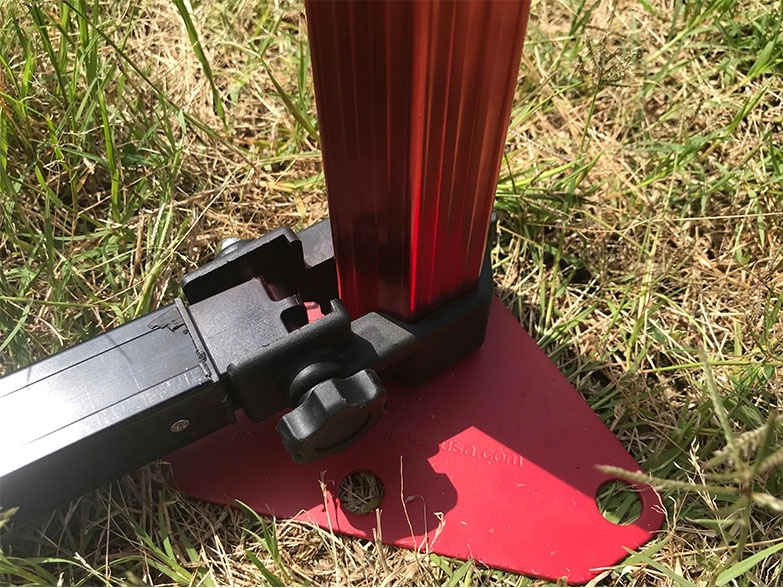 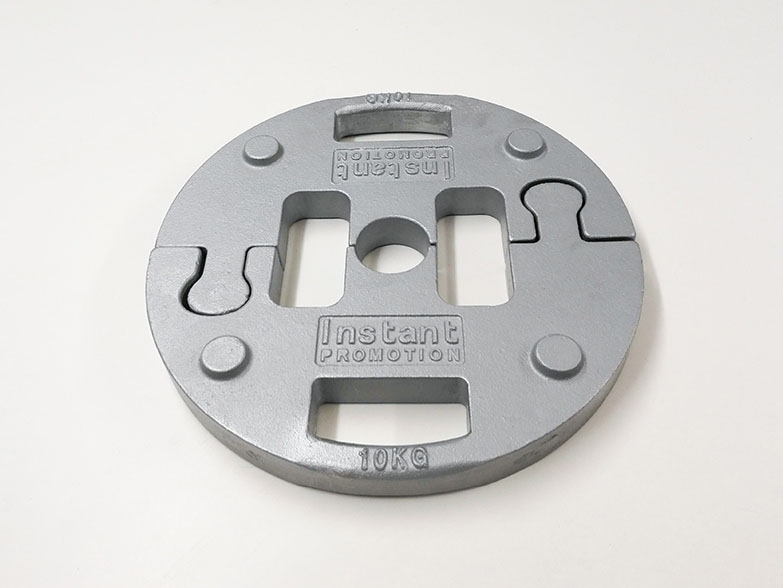 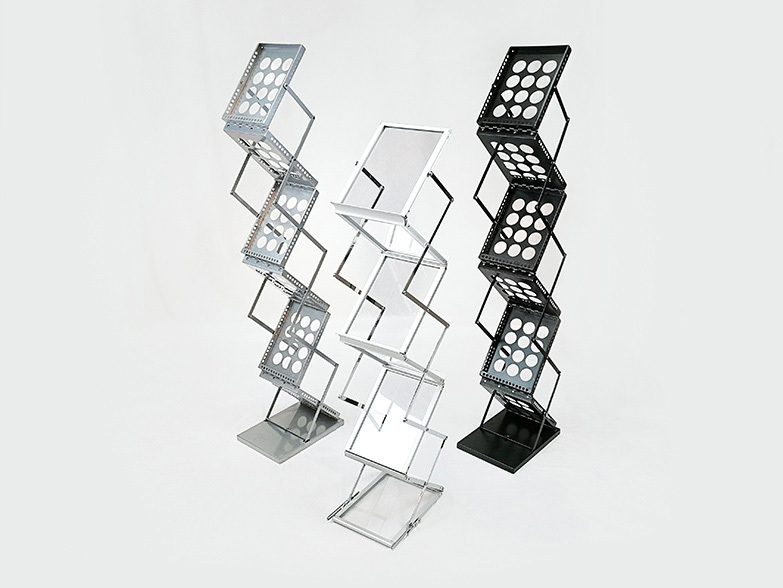 The ground bars are made from strong but lightweight aluminium, connecting and releasing from the brackets provided with ease. 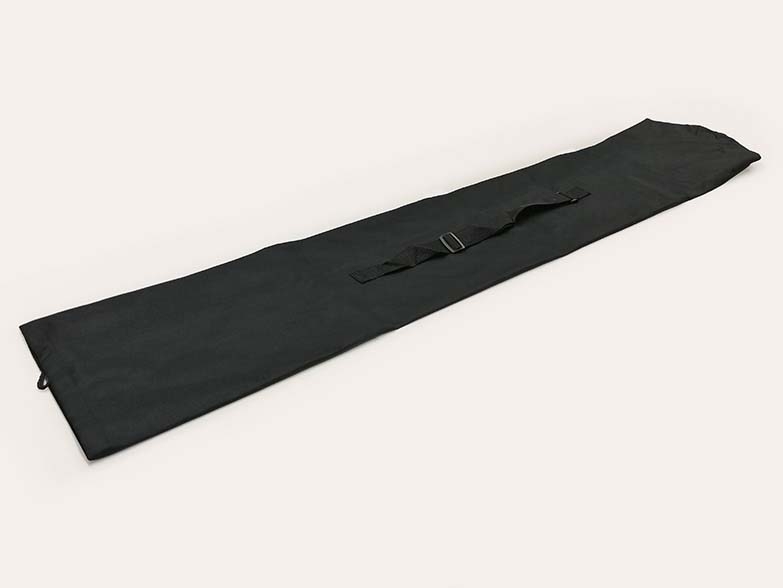 At the bottom of each unbranded stock side wall we have added a sleeve that wraps underneath the ground bar and connects back onto itself using heavy duty hook and loop strips. 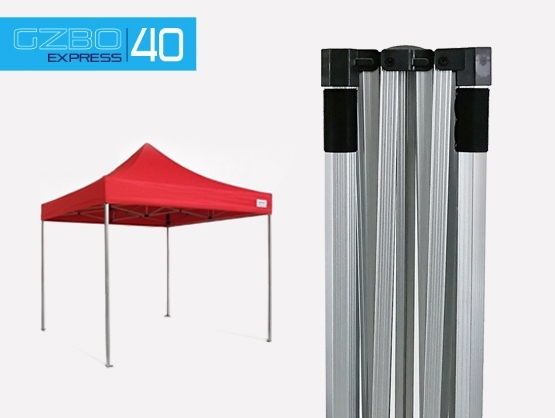 This perfectly tensions the wall to prevent unwanted flapping in strong winds. 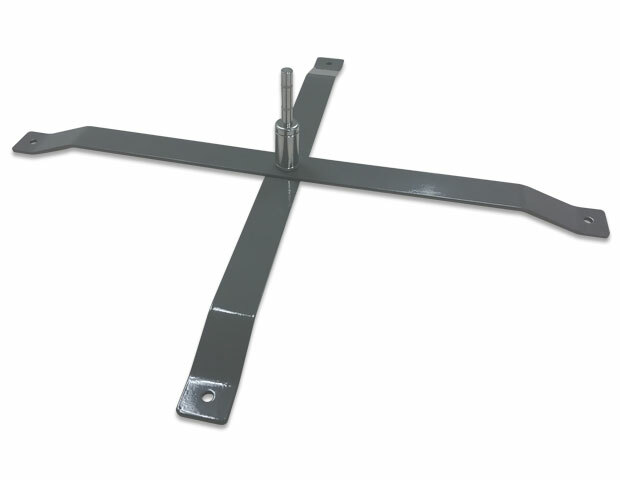 The ground bar sleeve is not included on door walls or 1.5m and 2m panels as standard. 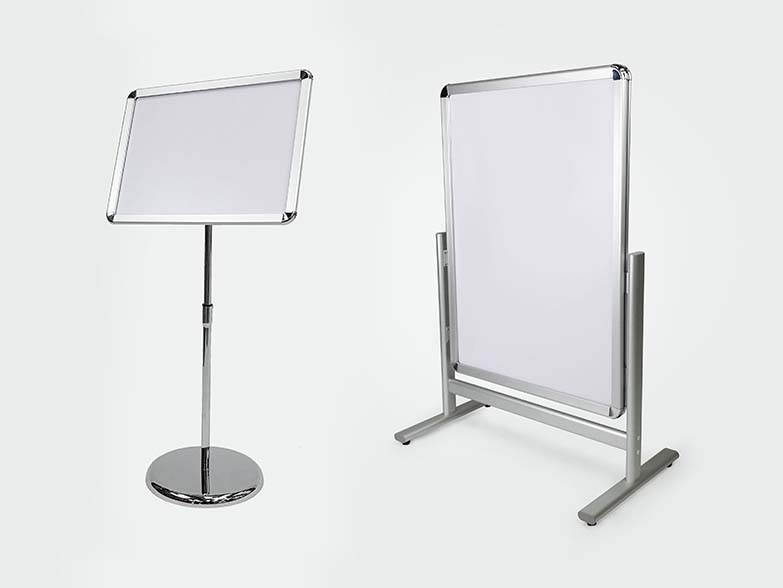 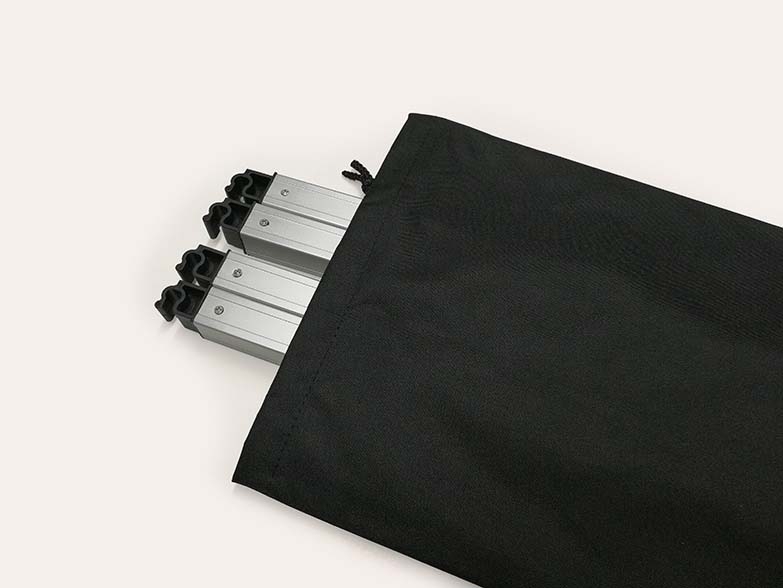 Ground bar sleeves can be added to custom branded materials upon request – please ensure your requirements are made at the point at which the walls are being printed, stitched and sewn. 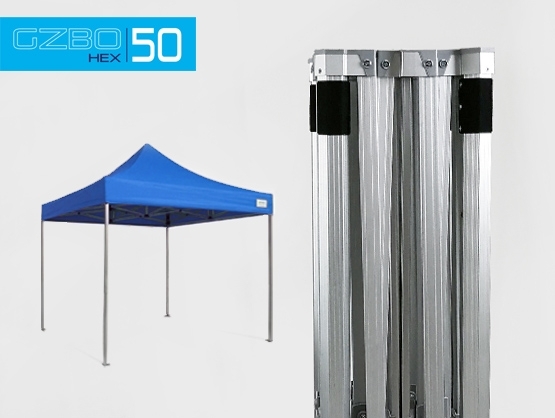 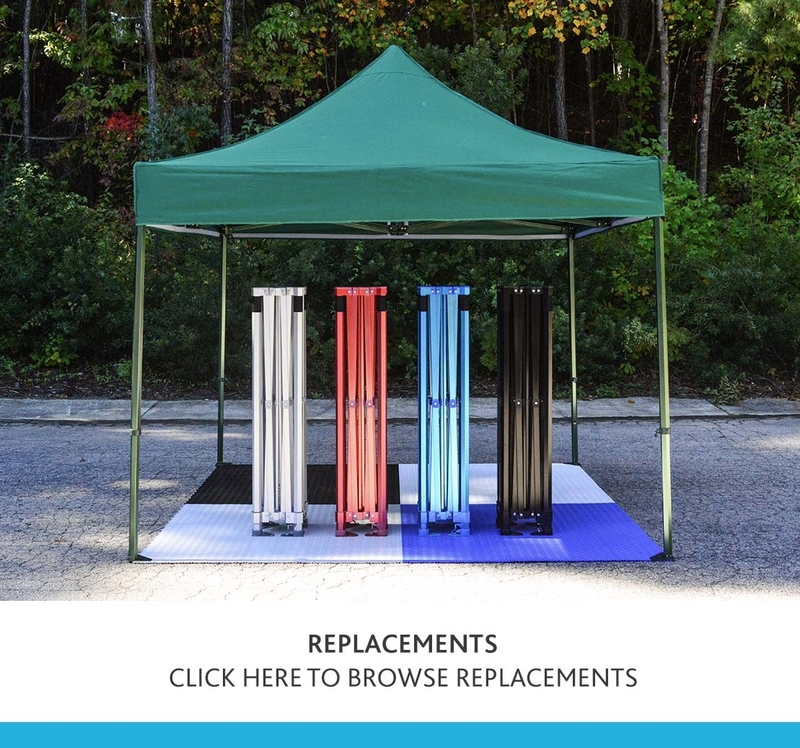 When ordering a Ground Bar System for your Ultra gazebo please select the Hex 50 option. 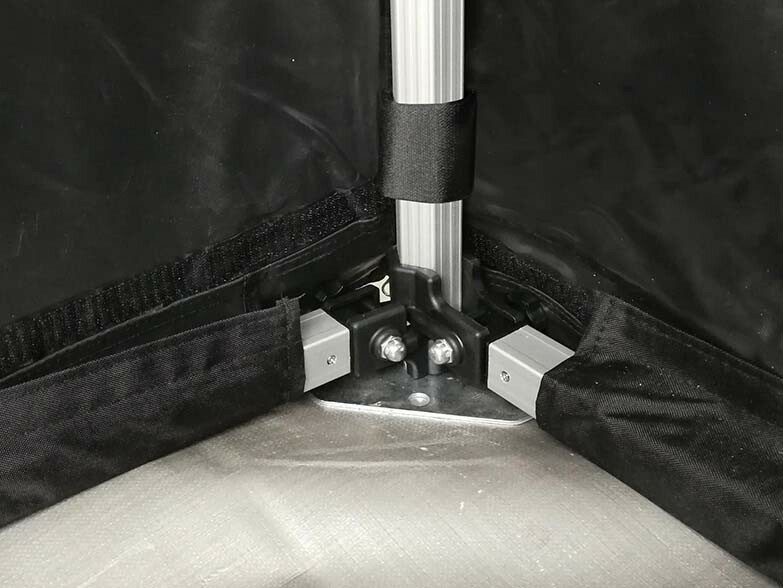 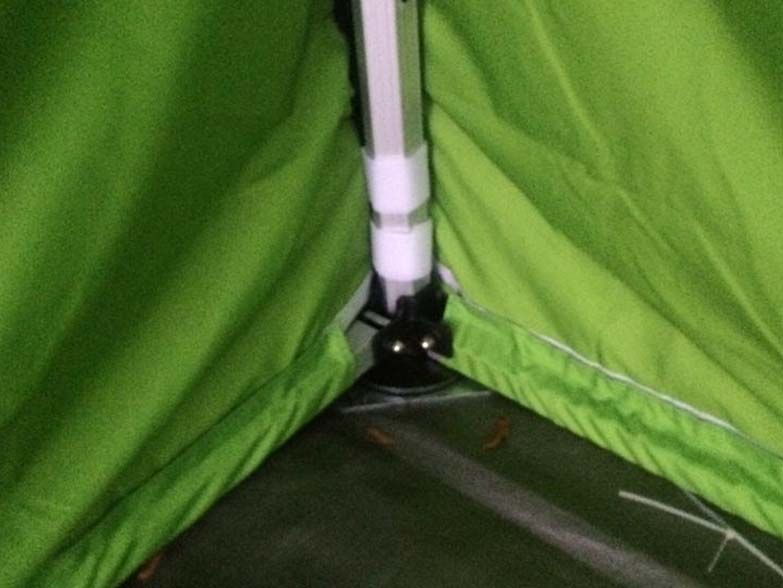 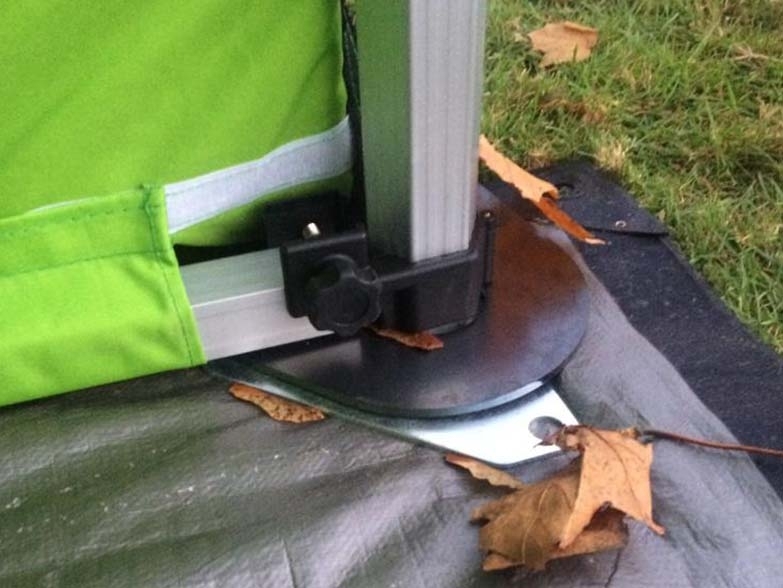 A set of ground bars will cover three sides of your awning, leaving one side open for safe access. 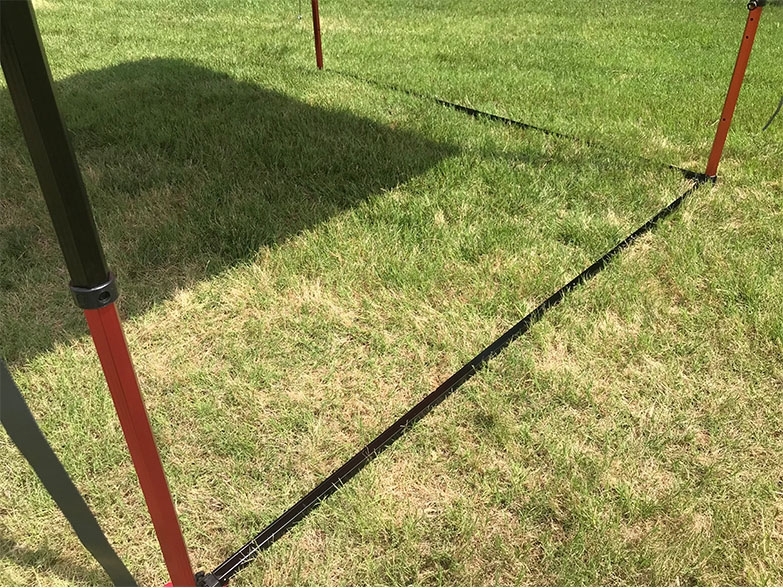 On a six leg model (3m x 6m for example), the ground bar set will cover the rear 6m width and the two 3m ends. 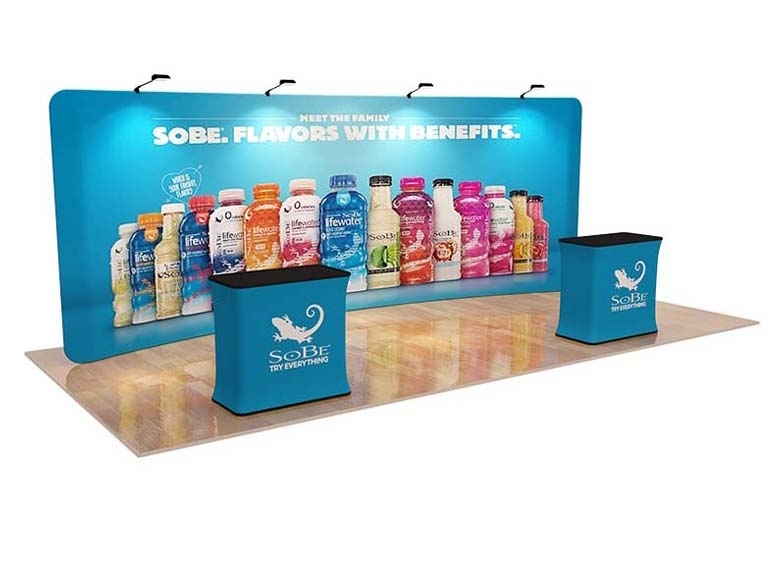 Within the What’s In The Box tab there is a table that lists exactly what is included in every set selected. 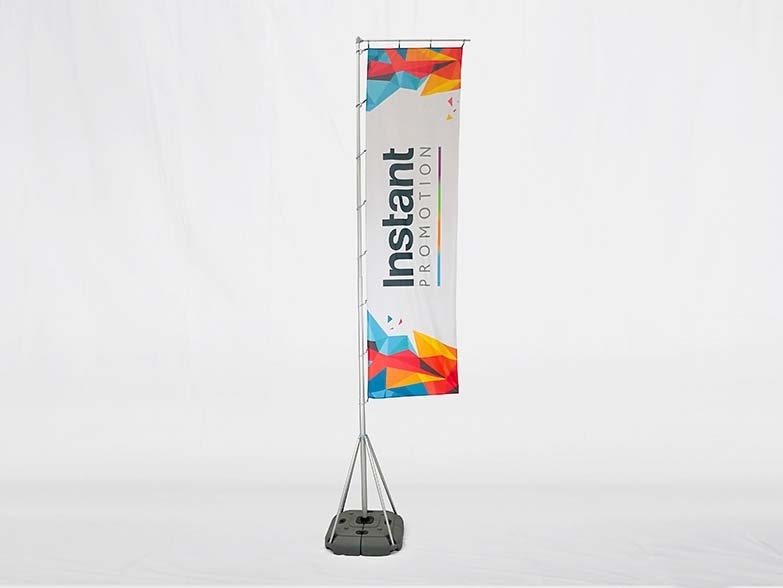 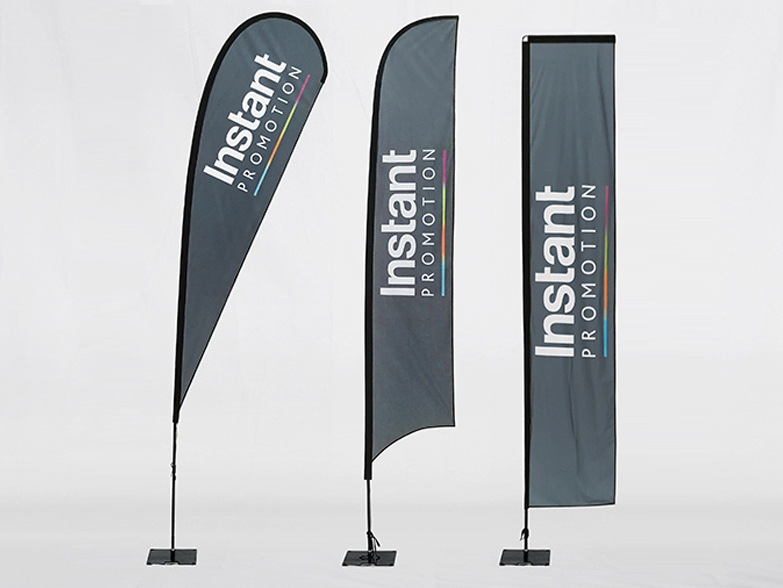 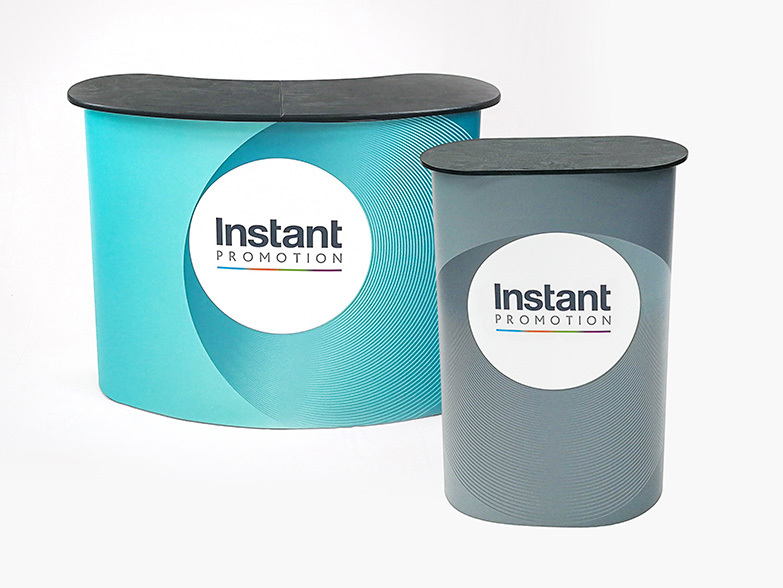 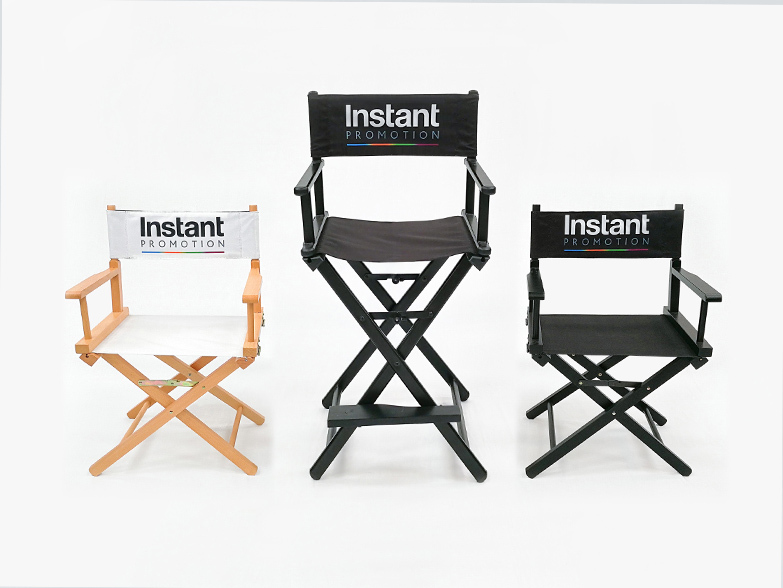 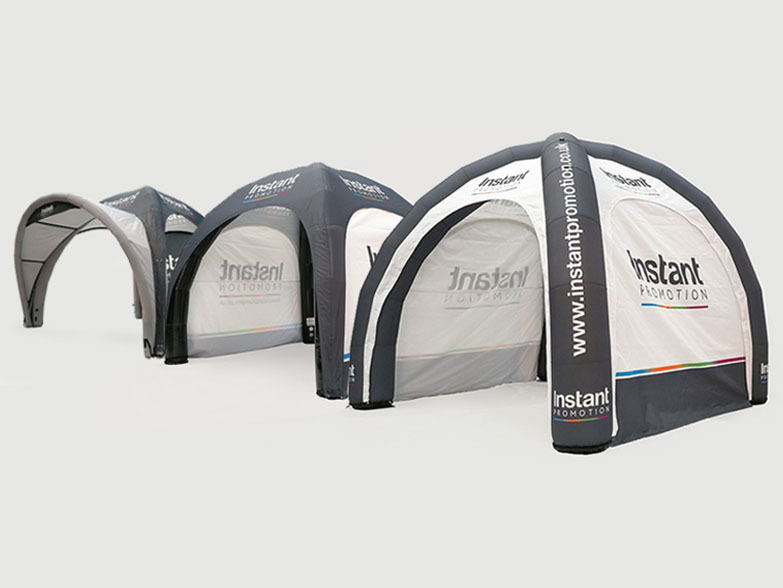 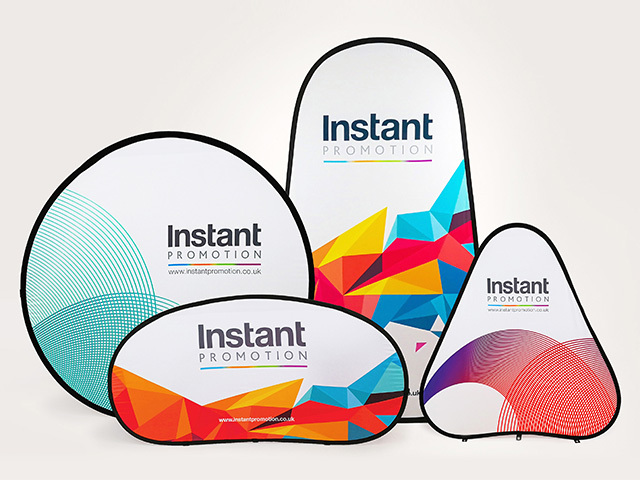 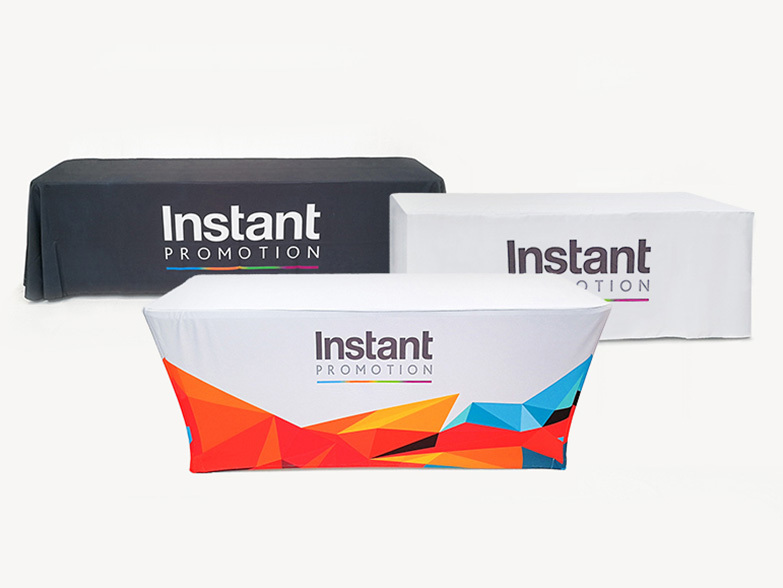 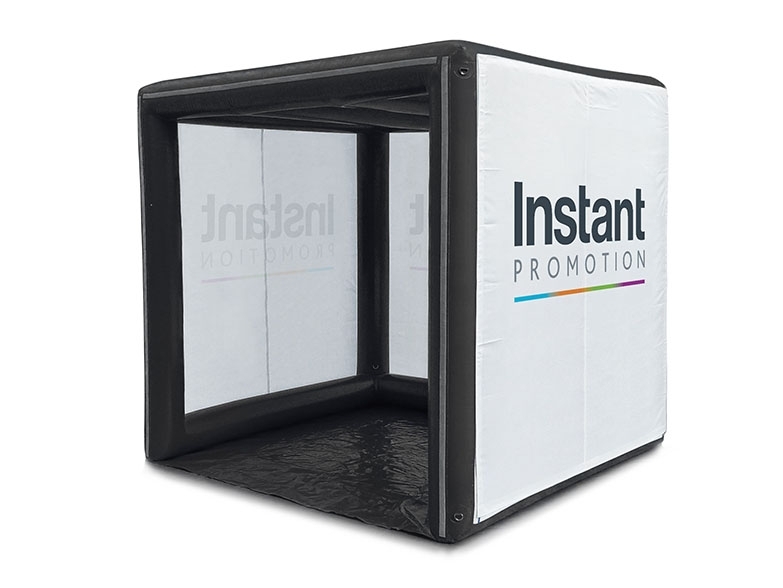 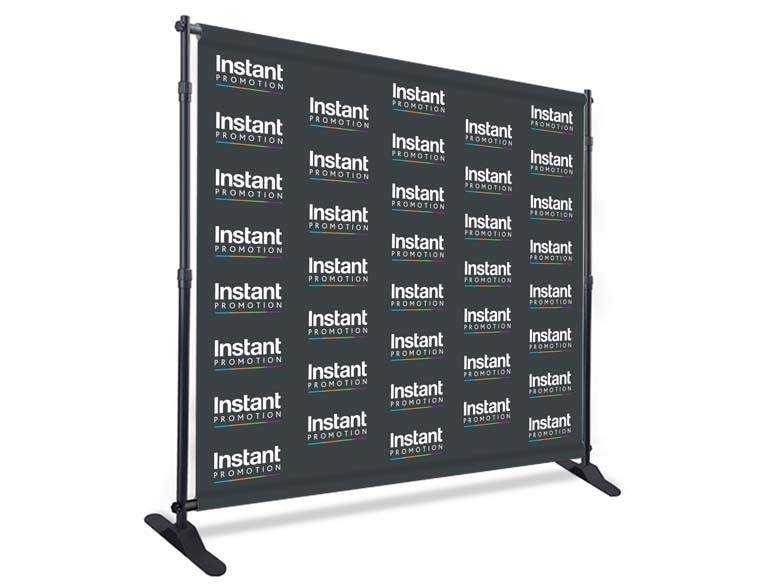 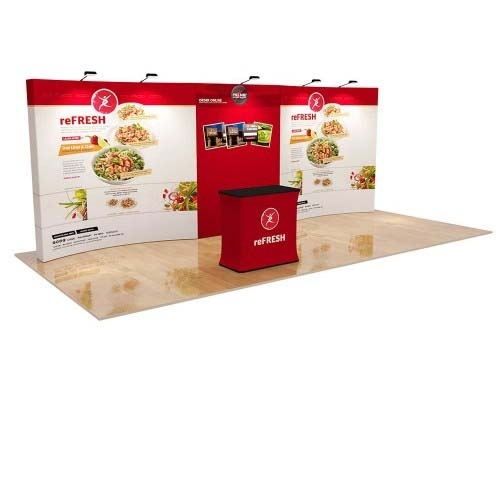 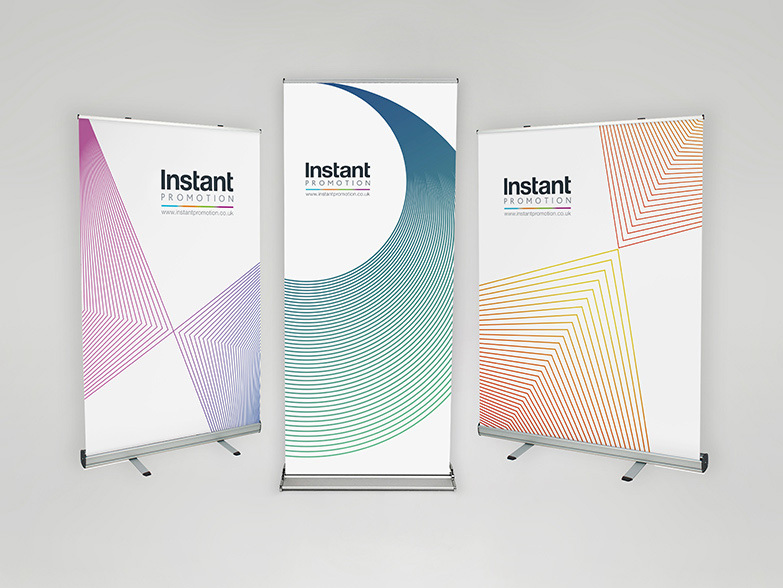 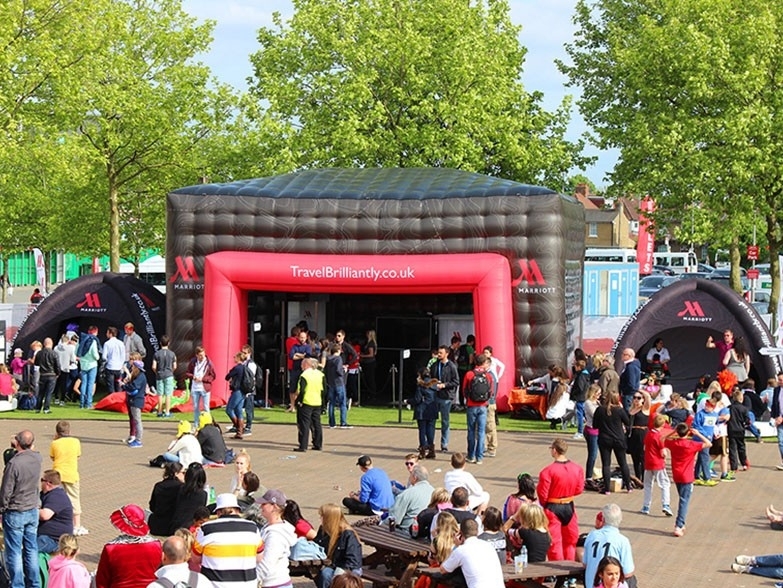 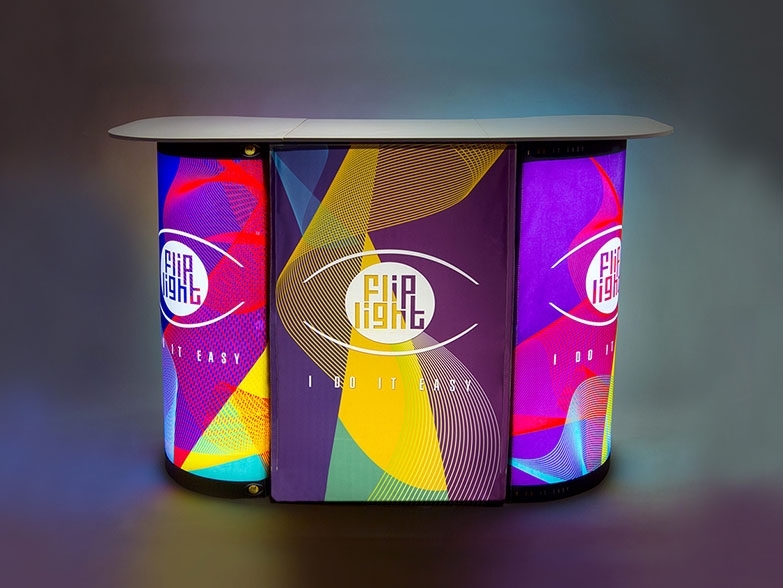 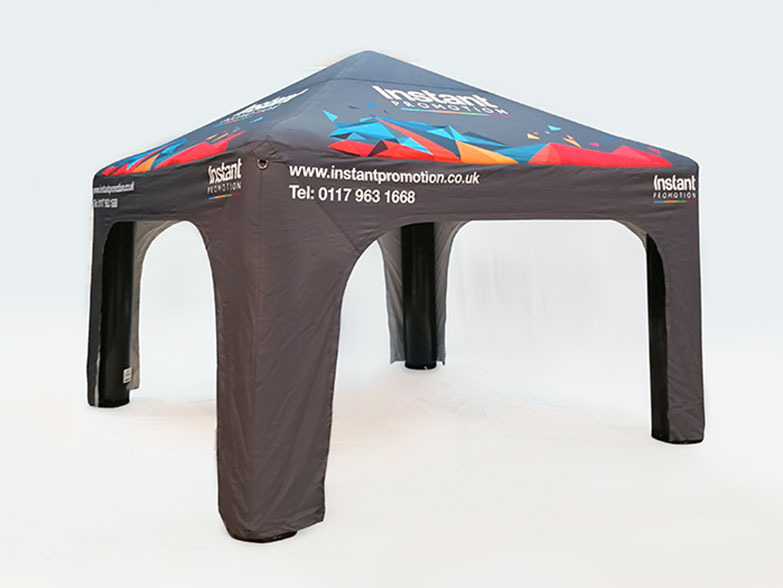 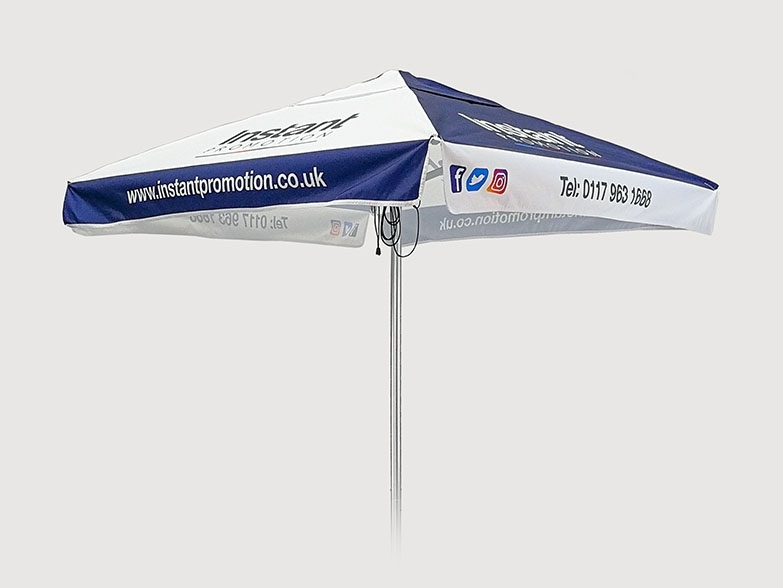 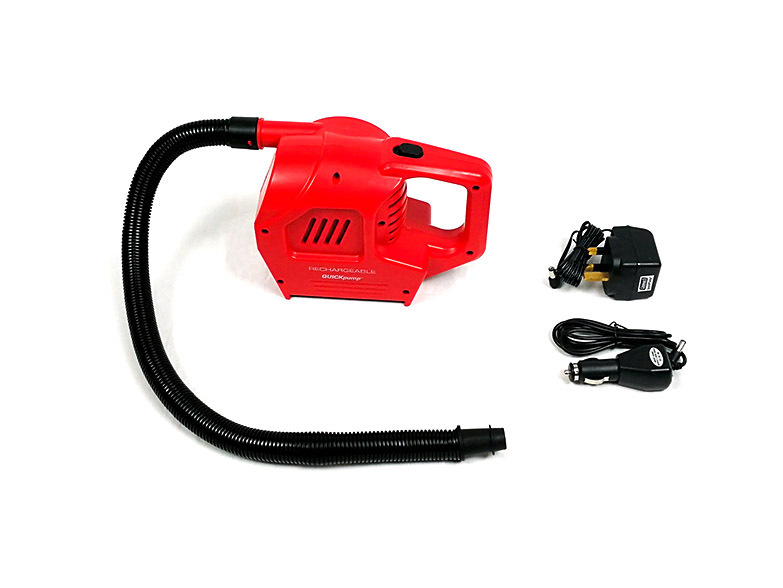 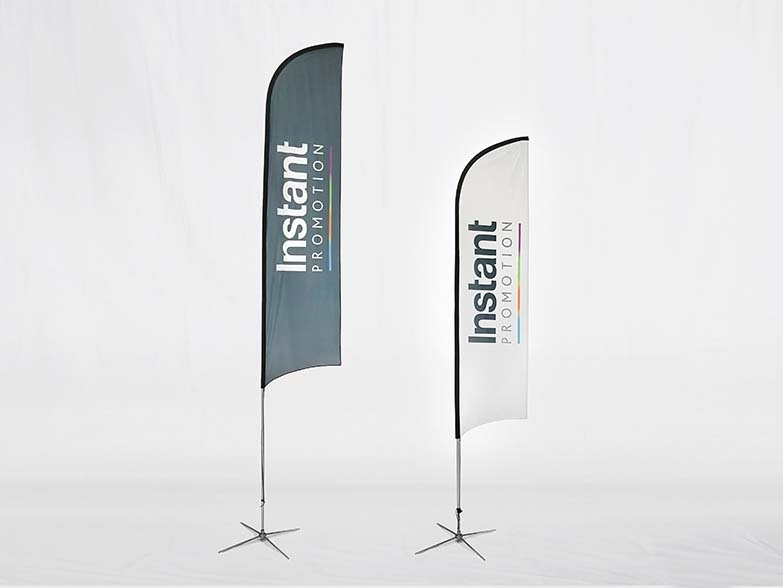 Where you have a specific requirement different to the packages available, please call our Sales Team on 0117 973 1668 or email us at enquiries@instantpromotion.co.uk. 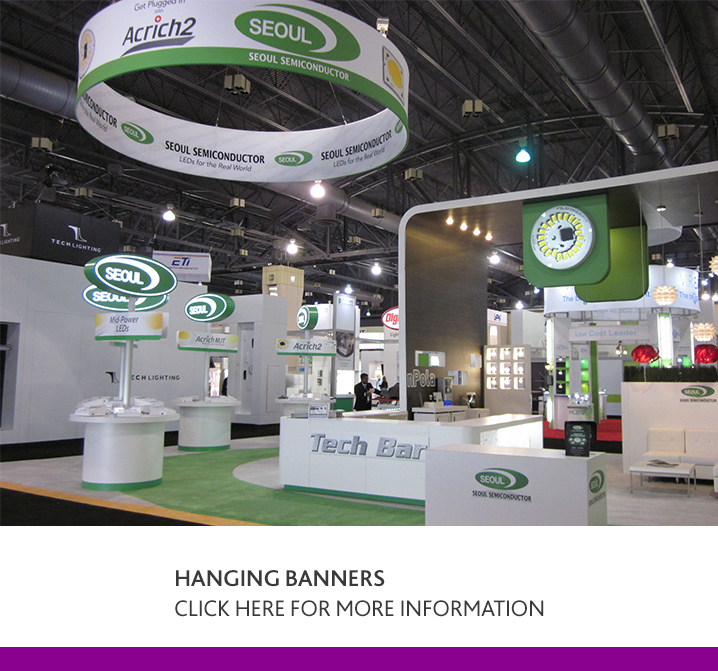 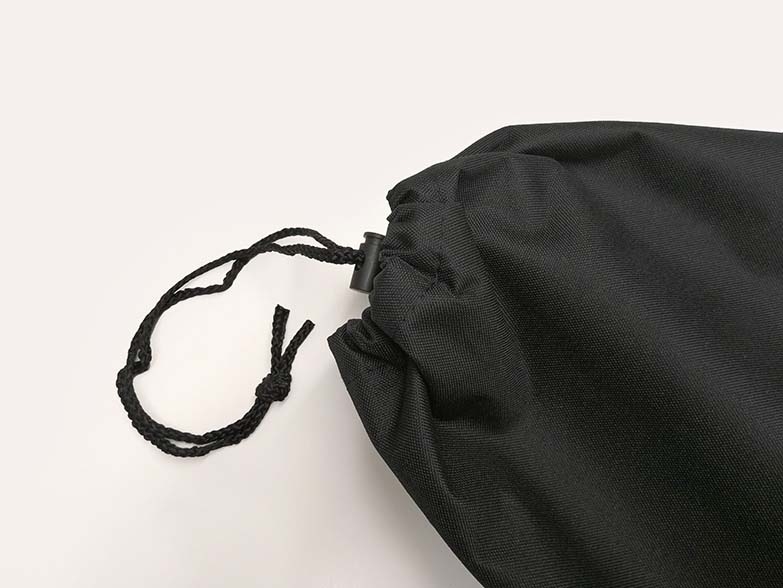 A Ground Bar Carry bag can also be purchased which will keep all bars and brackets safely stored; photos of the bag are shown in the Photo Library.